I can understand it - just about - when people confuse your and you're. But what I, and Jon C I think, find particularly infuriating is the inconsistency shown by some people. 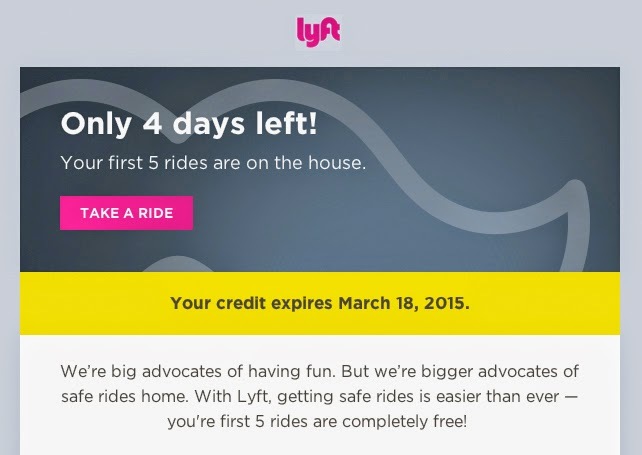 Shame, because Lyft seems like a really good idea.